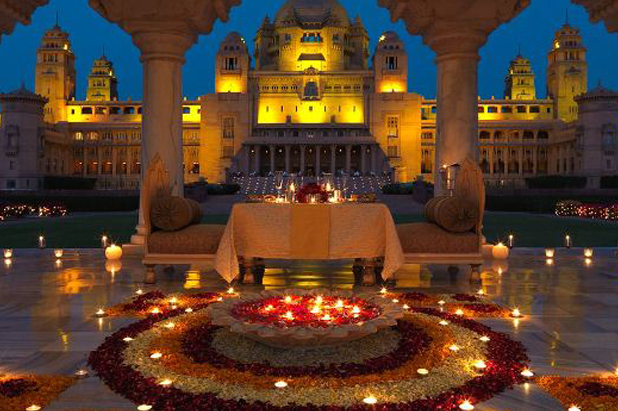 Ditch hustle bustle of the city life and chose from the most exotic and beautiful destination to get married at. Make your once-in-a-lifetime moment complete with the perfect destination wedding that you've always dreamt of and then LEAVE the rest to us. Embellish the special occasion with charm and incredible magnificence with A3 Cube Events India and become the talk of the town. 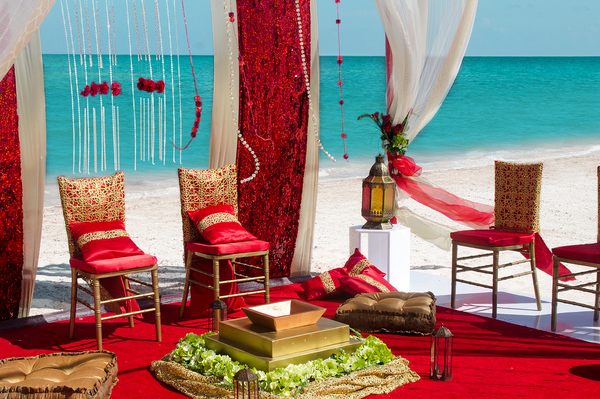 Let your wedding be a benchmark and let it do the talking. 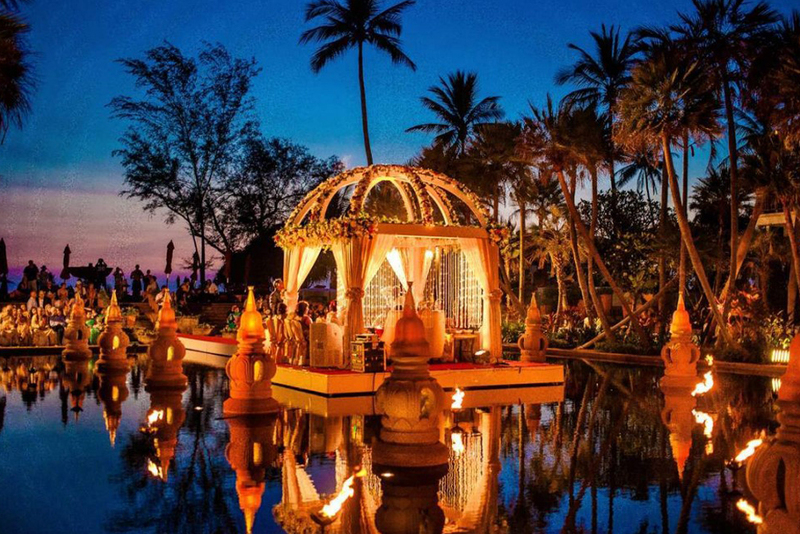 From exotic to palatial, from International to unseen venues, Destination Weddings gives you a blend of breathtaking destinations that adorn the special occasion of human’s life with enamor and grandeur. So whether you like snowy mountains, beautiful architecture, cooling backwaters, sandy beaches, historical cities, rich culture, fascinating traditions or rooted populace, we are ready to give you a lifetime of unforgettable moments.